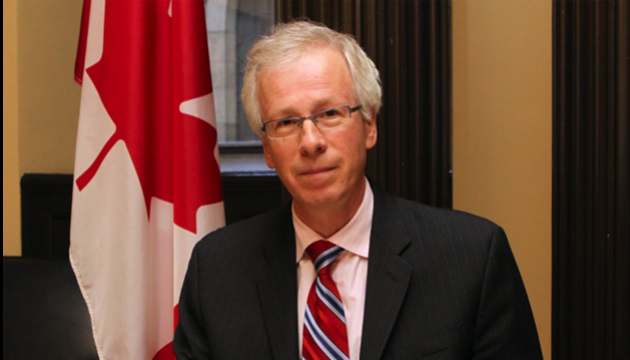 Canadian Foreign Minister Stephane Dion will discuss the issues related to Ukraine conflict with the EU High Representative for Foreign Affairs and Security Policy Federica Mogherini at a meeting in Ottawa, Stephane Dion told a press conference prior to bilateral talks with Mogherini. "We will discussed plenty of issues, including Syria and Ukraine at the meeting," said Dion. He added that such issues as "human rights, climate change, the EU and NATO" will also be on the agenda of the talks. "We will hold a long and informative meeting", the Canadian minister noted. In turn, Federica Mogherini said that cooperation between the EU and Canada in security sector is "excellent."